Learn as well from these gems of entrepreneurial wisdom. The funny one, the strict disciplinarian, or the constant partner of mom—whatever fits their bill, fathers hold a special place in the hearts of their children, and these entrepreneurs are no exception. Entrepreneur.com.ph asked some of the most successful business people in the country on how their fathers have influenced their outlook in life and their business acumen. For social entrepreneur and Rags2Riches President and CEO Reese Fernandez, her father’s selfless ways influenced her to always have a greater purpose in business, other than profit. “My dad’s a doctor and he’s always helping people especially those who can't afford. So when he was just starting out, it was difficult, and sometimes they didn't give him enough money yet that didn't stop him from being first and foremost a servant for the people,” she said. Loudbasstard Inc. President and CEO Koh Martinez Onozawa and his father may share a love for the ocean’s peaceful and chill vibe, but once work calls, expect them to be disciplined. Early in life, the young Onozawa has already developed self-discipline, thanks to his father’s inculcation of Kaizen to him and his siblings, or the Japanese philosophy which meant continuous improvement. “I remember he had us keep a pad of paper and pen by the door of our rooms for us to write down the things that needed fixing or replacing: light bulbs, slow water pressure, dirty mirror, shiny shoes, clean handkerchiefs, sufficient supply of soap and shampoo for the month, and the likes—this was our responsibility. Until now, this discipline of personal efficiency has translated a lot in the way I do business and conduct myself in life. I've learned that the little things create the biggest impact; and I realized that the pursuit of personal efficiency and continuous improvement in my life also continuous to make a sound difference in the lives of others,” he said. Messy Bessy founder Kristine Reyes-Lopez has always found inspiration in her father, who pushed her to be her own boss. 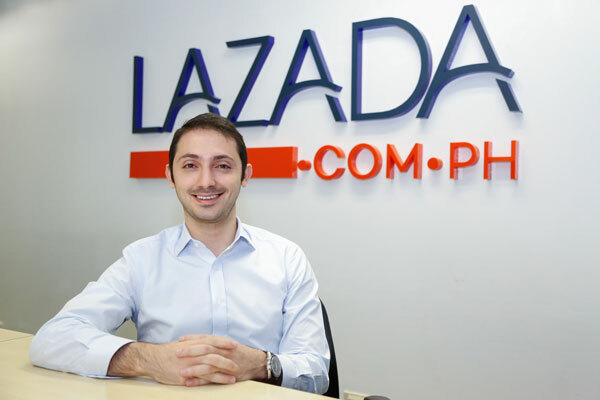 Similarly growing up with a businessman as a father is Lazada Philippines CEO and co-founder Inanc Balci. The Turkish executive credits his dad’s encouragement to always be independent for his sharp decision making in business matters. “My father was an entrepreneur himself and he always encouraged me to be independent and to make my own decisions. He taught me to take risks and learn from my mistakes. This mindset helped me a lot while I was growing up and until I started building Lazada in the Philippines four years ago. Being an entrepreneur requires making a lot of independent and quick decisions which can be a struggle at times. Thanks to my father, I was ready to take on every challenge,” he said. While others always found comfort from the words of wisdom of their fathers, Reyes Barbecue founder Frank Reyes had a different experience as a child. He learned not through words, but through actions. As the youngest in a family of 13, Frank considers his experience to be his father’s secretary at the age of 8 as a blessing in disguise, for the experience gave him an early glimpse of doing business. “His good example of positive outlook despite his disability gave me more tolerance to the regular hardships we experience in life. 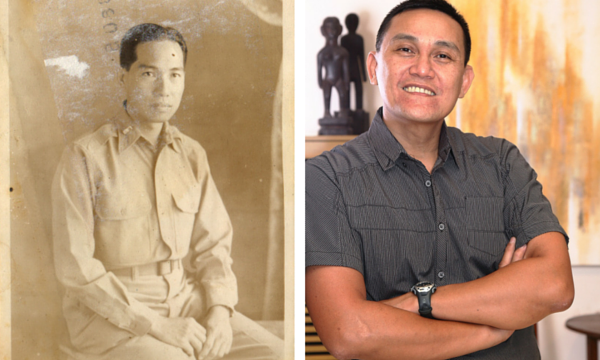 Though he was blind, surprisingly he indulged in businesses like salt trading, onion trading, plantation in Mindanao. 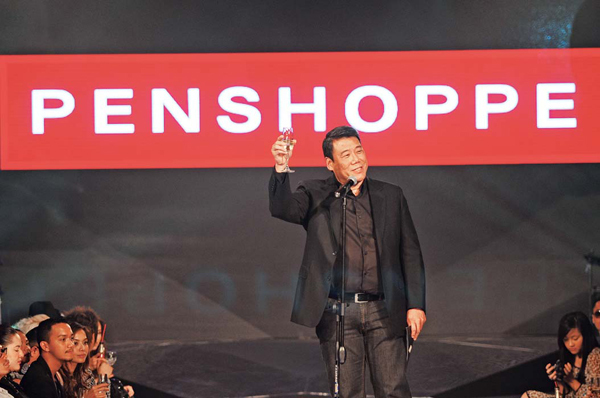 and an electric power plant in Calumpit, Bulacan,” Reyes said. 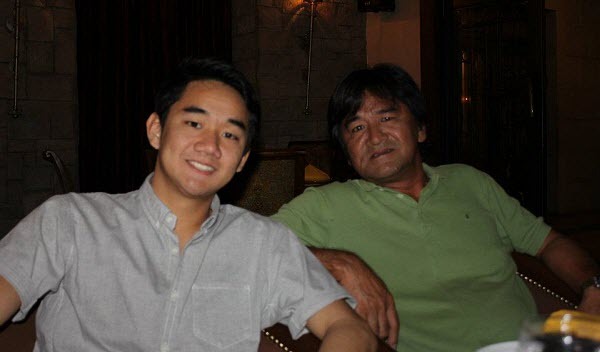 Not everyone is fortunate to have a father who support their children’s craziest dreams, and Impact Hub Manila co-founder Lizan Kuster is one of the lucky ones. From joining pageants to setting up a business outside of her home country, Kuster always has her father as a cheerleader. “The biggest gift my father gave me was that he believed in me. 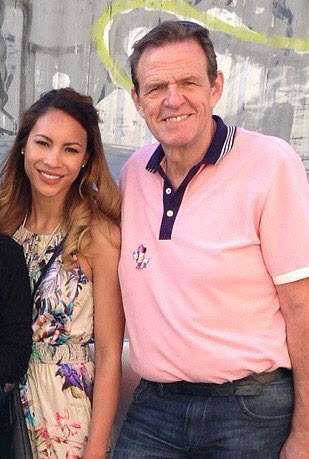 He always supported my crazy ideas, such as competing for the Miss Earth Switzerland crown (which I won) or setting up a company in Switzerland and the Philippines. He always made me believe in my own dreams and kept me self-confident. We know that entrepreneurship is an unsecure and uneasy way and a strong father helps enormously,” Kuster said. The treacherous path of entrepreneurship requires resilience, and Golden ABC CEO Bernie Liu is thankful his father continues to give him the much needed push he sometimes lack in the midst of challenges. “My parents continue to guide me and mentor me as we grew the business and encouragement through difficult times. Always quick to point out that part of business growth was to make mistakes and more importantly to learn from them. I realized the importance the having a clearly defined company culture on how it will set us in motion to reach our [company] goals,” he said. Elyssa Christine Lopez is Entrepreneur.com.ph's editorial assistant/staff writer. Follow her on Twitter @elyssalopz.